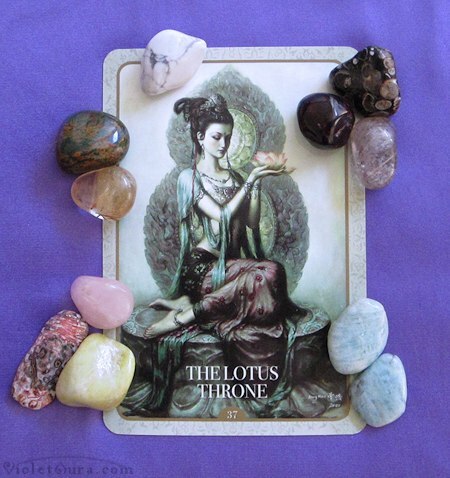 A free oracle card reading for the full moon on August 10, 2014. 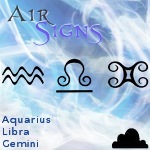 This reading is for Air Signs; Aquarius, Libra, Gemini, using the Kuan Yin Oracle by Alana Fairchild. 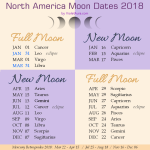 In this post, I will be reporting what the August 10 full moon energies bring to you and how best to harmonize with them. The August full moon is known as a Ripening Moon in many traditions. A single oracle card was drawn for the Air Sign full moon reading this month. The result is #37 The Lotus Throne. As an Air sign, your nature is one that thrives best with change, diversity and evolution. You are full of creative ideas and love to express them. The moon too, changes, evolves and diversifies the energies here on Earth. She expresses them as She cycles through her phases. The energy of this card lovingly notes that your light can shine just as brightly as the light of those around you. Last month, the full moon card draw for Air signs subtly mentioned you have an audience waiting for you to teach or share your wisdom and experiences with. What was only a minor suggestion previously, has now come to the forefront. The Divine has offered you The Lotus Throne. It is a platform for you to use to spread wisdom and truth. If you already spread wisdom regularly, this card asks you to rise to the challenge to go deeper. If you have not begun yet or you are holding back, feel unready, or feel that the timing is not right for you, make efforts to get there. 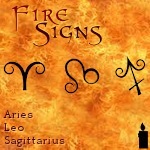 It is a primary path to empowerment for Air signs to share their vision. The timing is right for others to learn from you. You are being asked to rise up and shine your light as other Air signs do. Do not fear or judge if your knowledge is good enough for others. Practice asking for support or feedback where you need it. Do not make it your focus to compete. Become a colleague or companion. With the August moon being the “Ripening Moon“, this is a time for you to focus on development. The next moon is the Harvest Moon where we begin to experience energies connected to, “we reap what we sow.” During the full moon time when strong emotions can rise, you can use this timing to your advantage. By helping to direct the inner passions and convictions of others and move these emotions in a productive direction, it can help to heal and ‘clear the atmosphere’. 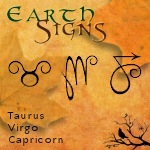 An empowered Air sign can set off into a direction with assertion to create shifts and movement. You are an interpreter who can help people make sense of their lives with your ability to articulate. A creative Air sign knows that this path of teaching is not limited to sharing what was learned from their own lessons, but will also teach the lessons of other great teachers. 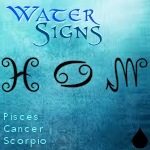 Do you know someone who is born an Aquarius, Libra or Gemini? Don’t forget to share with them!